Can Having an Optimized Google Local Business Listing Build Revenue? Is There a Real Benefit to Getting a Google Local Business Listing? Many small business owners have a love/hate relationship with Google. Yes. They love it when their business is listed on the first page search results on Google. Yes. They love it when a visitor comes to their website or business from a Google search. But then there's the downside. Like when someone posts a negative review on Google about your business. or when you're still searching on page 8 of Google search results for your business name to show up-and it's just not there. Or when someone marks your business as "closed" (maybe your competition or a disgruntled employee) and you just don't know what to do about it. Maybe it's the size of the behemoth Google that makes small business owners want to stay away. But Google has a plethora of tools and features available for your business to help improve your visibility. At no charge! You can't beat that! 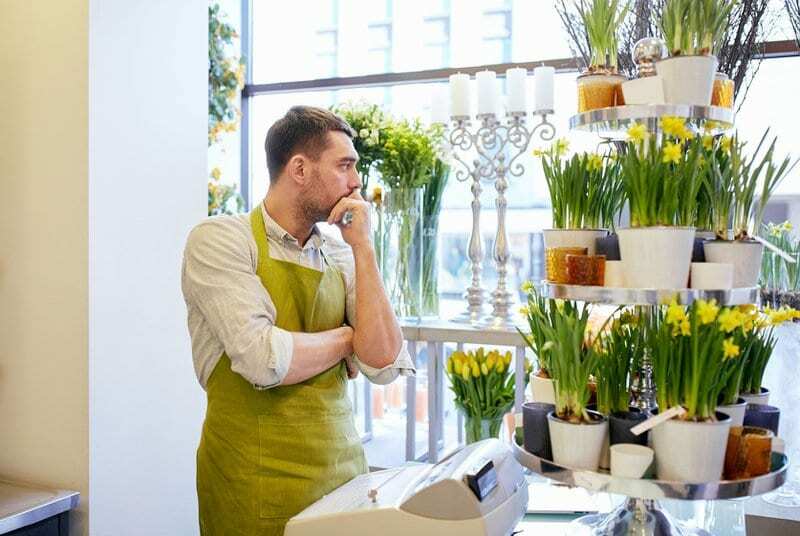 For just a little work on your side, you can take advantage of all that Google has to offer local businesses like yours. But it only works when you put it into play and you optimize your Google Local Business Listing properly. 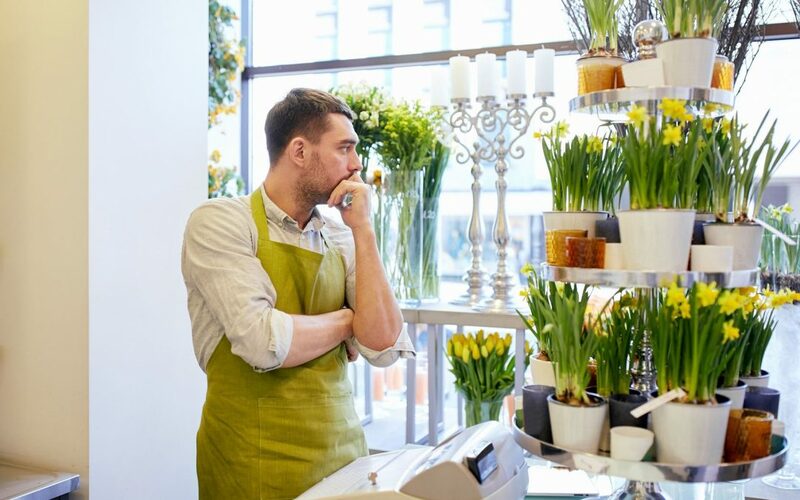 Well, that's the question and If you really want to find out, take this quiz to see if Having a Google Local Business Listing can really help your type of business. Take the quiz now. See if having an optimized Google Local Business Listing can really help increase Your Business Sales!